Spring has officially sprung! 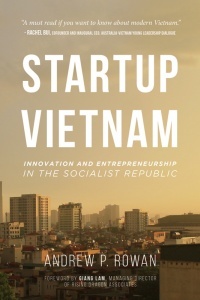 Why not celebrate the longer, warmer days outside with a new favorite read? This month, we’re releasing a financial literacy guide to help your family flourish, children’s books perfect for any early reader, and fiction titles to take you on a new journey. Check out the full list of titles releasing below! Belle Waters is about to celebrate her fourteenth birthday, and she is terrified. The fear of marriage looms large for her, and every other girl who was born into the Mormon settlement of Salt Lake in the 1850s. She knows it is her duty to marry and bring Heavenly Father’s children into the world, but she’s not interested in tying the knot with anyone—especially not the Prophet, an old man with a number of wives and counting. But when the US Army invades Salt Lake intent on arresting the Prophet, Belle soon realizes that the possibility of becoming a child bride is only the beginning in a series of disastrous threats. This is a work of fiction, but is loosely based on a true historical event: the Mountain Meadows Massacre of September 11, 1857, which sparked a short-lived Mormon War. Although set over a century ago, the themes and issues explored in this novel are timely and current: religious freedom and extremism, the role and status of women in society, and the contemporary impact of homegrown terrorism. 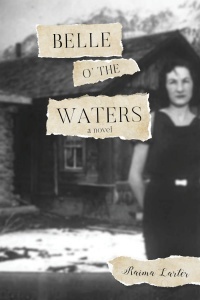 Belle o’ the Waters is a searing exploration of those living within an oppressed community, and an ultimately revelatory novel about what it means to lead a courageous life, despite one’s circumstances. We all seek happiness in life, elusive as it might be sometimes. But what if the answer to happiness lay within us? James is a disheartened resident of London. Even while surrounded by millions of people, he finds himself alone and isolated from society, trapped in a stagnant reality without direction or meaning. When he embarks on a trip to Edinburgh for a few days, he finds himself bound on a strange adventure that transforms his thoughts. With the help of new friends, he finds the strength to face the questions that have left his mind crippled for the last few years. 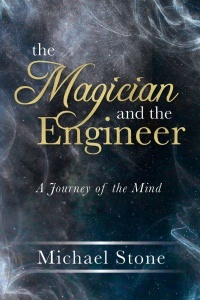 Only through rediscovering his own mind can he solve the puzzles within it. For many of us, the mind is the last thing we think about. Meanwhile, we wonder why we are so vulnerable to the chaos of life. What if the first step to happiness was understanding your own mind? Wouldn’t you want to get started? 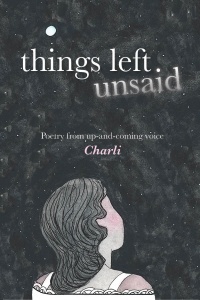 A searing, emotional collection of poetry from up-and-coming voice Charli. 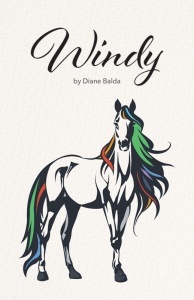 Beautifully illustrated with touching black-and-white illustrations, this selection of poems reveals the raw heart of a woman on her tortuous journey to becoming a fully realized and powerful conqueror. When Iowa State University environmental science professor Alex Pendergraf reads about a horrific mass murder in Stockton, California, his scientific curiosity is piqued. Could the killer’s rage be somehow related to Alex’s research on prions, the misformed proteins that cause Mad Cow Disease? As Alex digs into the toxicological mystery, he discovers a new infectious agent dubbed “the Stockton Prion” that causes mood swings, bouts of aggression, and unspeakable violence. And what’s more…it’s spreading. With the clock running out, it’s up to Alex and his colleagues to curtail the violence threatening to spread across Stockton. But with the prion infecting Alex himself, it might already be too late. Tim, his younger brother Josh, and Dad had just finished dinner. Dad just rinsed out his soup bowl and poured himself a cup of coffee. Two seconds later, the coffee cup had shattered into hundreds of pieces on the floor and Dad had slowly slid down the side of the cabinet and was sitting on the floor gasping for air. Tim jumped up and grabbed the phone, dialing 911. 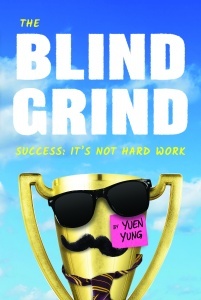 Ever wonder why you work so hard but don’t feel like you’re getting ahead or gaining ground? Why does it seem like the other person who’s not working as hard gets further ahead or paid more? 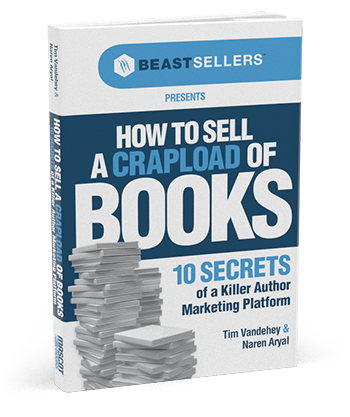 If you want to understand the answers to these questions, then this book is for you. You will learn and understand why working hard is not going to get you there, but rather focusing on the right elements of success will! 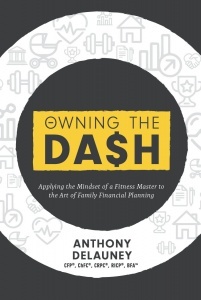 Begin your journey to increased financial success today. Today’s culture derides and dismisses the traditional, time-proven values that made America great. So-called conservative values, which are being consciously undermined at every turn: truth is attacked and vilified, sexual harassment is rife among those in power, and cohabitation is replacing marriage as the new norm. Though many mainstream media outlets convince the nation’s youth that “conservatism” amounts to hateful extremism, nothing could be further from the truth. It’s more important than ever to articulate the timeless principles of conservatism in compelling, gracious ways that will attract and aspire more Americans. 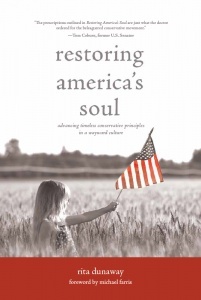 Restoring America’s Soul reignites the vision and mission of authentic conservatism, and offers a fresh and persuasive case for conservative public policy positions on key issues. Conservatism can never be a “lost cause” because it is, at its core, the timeless effort to champion virtue and conserve goodness, truth, and beauty. The true heart of conservatism is its desire to protect the principles worthy of being kept and to pursue virtue through disciplined self-governance. In Restoring America’s Soul, Dunaway refreshingly suggests an enlightened course forward for the thoughtful conservative in contemporary America. This is a story written from the perspective of an avid golfer and aerial photographer. Aerial photos of sand traps that happen to be shaped like letters of the alphabet were found throughout Florida and printed in this book, A-Z. 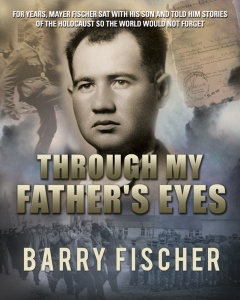 Each letter has a chapter devoted to the author’s take on the golf game pertaining to that letter. Some parts are funny, while some parts reveal profound ugly truths about the game. 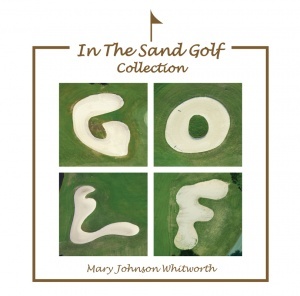 Golfers will laugh along with the author who reveals her insights on an addictive game with each letter. Go ahead, open it up, read it! FORE! 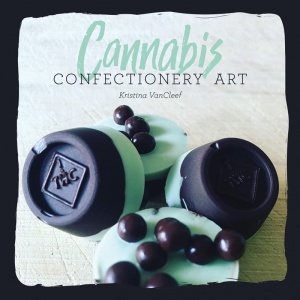 Tired of making edibles at home and not knowing how high you’ll get? While there certainly aren’t any at-home testing kits on the market yet, this one-of-a-kind cookbook offers a precise formula for proper dosing. as well as easy-to -follow recipes perfect for experienced and budding home chefs alike. What if you could make your little sister disappear? 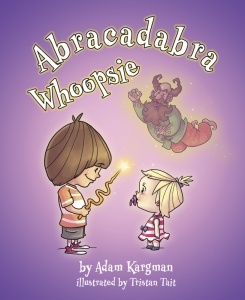 When Jordy discovers a magic wand, he learns he can do just that. 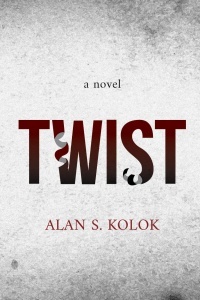 But after the wand is stolen, Jordy must recover it or risk losing his sister forever! 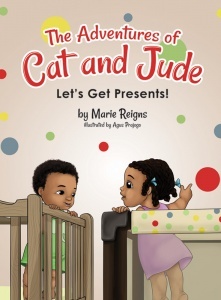 Cataleya and Jude-Marie are cousins who live on an island in the Caribbean. They are roughly one year apart in age and enjoy spending time together exploring new things. Sometimes they get into mischief, but it’s all in the name of learning. Getting a puppy was a wonderful surprise for Kermit. However, it soon becomes clear to him that having a puppy is not always as much fun as he thought it would be. Can Kermit overcome his feelings of jealousy and accept the newest addition to the family? 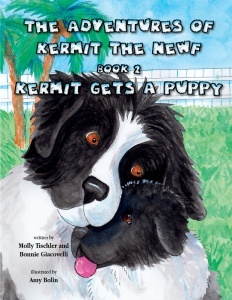 The books of The Adventures of Kermit the Newf are inspired by actual events in the life of a charming, hardworking Newfoundland dog. From his devotion to his service work for his disabled owner, to his compassionate and gentle therapy work with young children, and his showmanship and sense of humor in his acting and modeling career, he has won the hearts of all those with whom he has come in contact. It’s the first day at a new school for Amani and he is a bundle of nerves. Not only is he meeting a new principal, a new teacher, and new friends, he must deal with JITTERS and FEAR following him around everywhere he goes. 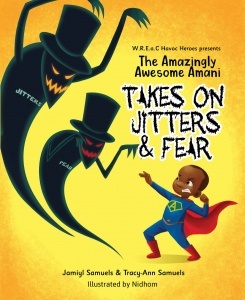 Will Amani summon up the strength to conquer these ghastly emotions, or will they overcome him? 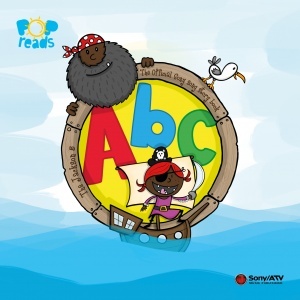 W.R.E.a.C Havoc Heroes series presents the story of a boy who is faced with the challenge of adapting to a new environment and finding the courage to deal with his feelings head-on. 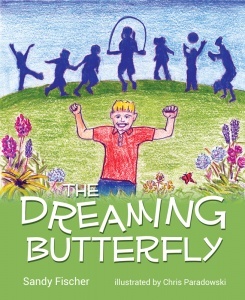 This is a tale about CHANGE and how it affects the mind of an amazing boy. Regardless if it’s curly, locked, or in a teeny-weeny afro (twa), your child’s hair is beautiful and that’s something they should know! 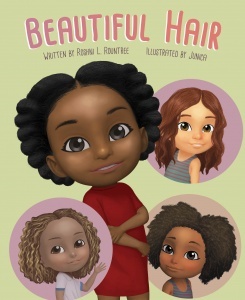 As you read this fun, empowering, and confidence-boosting tale with your little ones, help them discover that it takes all hair types to make the world go ’round. Being small is the worst! No one ever picks me for their sports team and my feet hurt from standing on my tiptoes all the time. 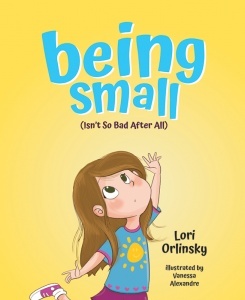 There can’t be anything good about being small…right? That’s what eight-year-old EJ wants to know. The other kids say it’s about getting toys…but is it, really? 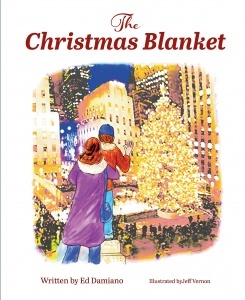 One evening, EJ’s mother takes him to the Rockefeller Center to see the lighting of the most magical tree in the world, and EJ meets someone who teaches him what Christmas is truly all about. Linus is excited for summer vacation. He and his best friend Lucas can’t wait to swim, play baseball, and build secret forts over the summer. But when an unexpected illness changes their plans, can Linus’s journey help him find happiness again? There’s only one thing that Freddie loves as much as football: sightseeing! 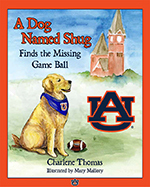 Every time she and her trusty companion Fumble the Dog visit a new city, they set out to learn all about the location and its history before cheering on the home team! It’s gameday in Pittsburgh! 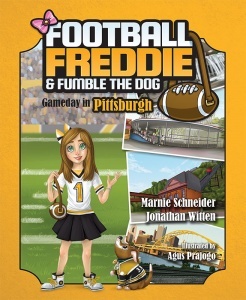 Football Freddie and Fumble are on their way to Heinz Field to cheer for the Steelers. But first, they’ll stop at Kennywood, the Duquesne Incline, and other historic locations to learn everything they can about the Steel City. Come along and cheer with Freddie and Fumble for Pittsburgh! his father’s kingdom. 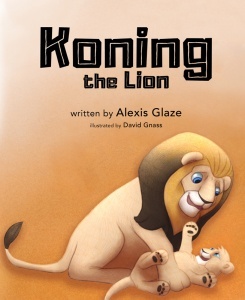 Follow Koning as he meets new friends, discovers his purpose, and finds his place at home. Many people grew up thinking that dinosaurs became extinct when the Dark Ages arrived. That is only partly true. 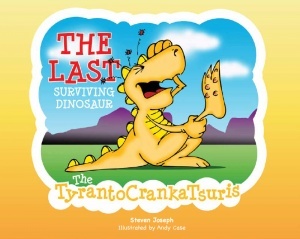 Yes, the Dark Ages did come, but the tiniest dinosaur survived, and believe it or not, humans descended from this very special dinosaur: the TyrantoCrankaTsuris. 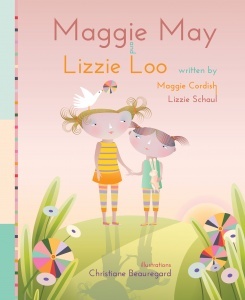 Maggie May and Lizzie Loo would like to go to the park today. Read along with these sisters and join them in their play! 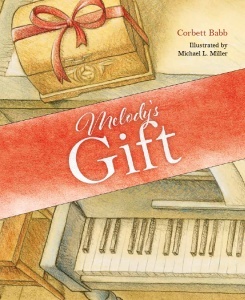 Inspired by a Christmas Eve trip to an antique store, Melody’s Gift is the story of how an old, forgotten jewelry box named Melody comes back to life by learning a timeless lesson: It’s through serving others that genuine self-worth is found. Beautifully illustrated by Michael Miller, this inspiring tale is sure to become an enduring classic. 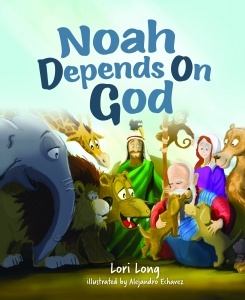 Noah built a mighty Ark for his family and all the animals. But things could have turned out much differently! Find out how the day was saved in this folktale about how a dog got its wet nose! Simon, Ellie’s lovable, younger brother, never really believed his ordinary sister could have super powers. But when he notices Ellie’s unexplainable abilities transform the ordinary into extraordinary, he starts to believe anything is possible. 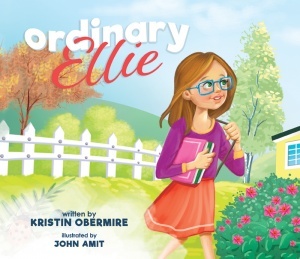 Ordinary Ellie ignites imagination and inspires creative thought. After all, we all have super powers if we have imagination! 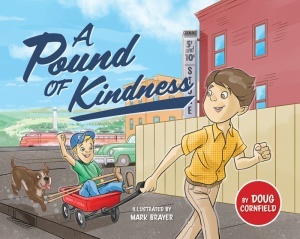 Set in the 1950s in Corning, New York, A Pound of Kindness is a true story from the childhood of Dave Clark, the only professional baseball player to pitch from crutches, a “National Hero of Sports” winner, and an advocate for children with differing abilities.